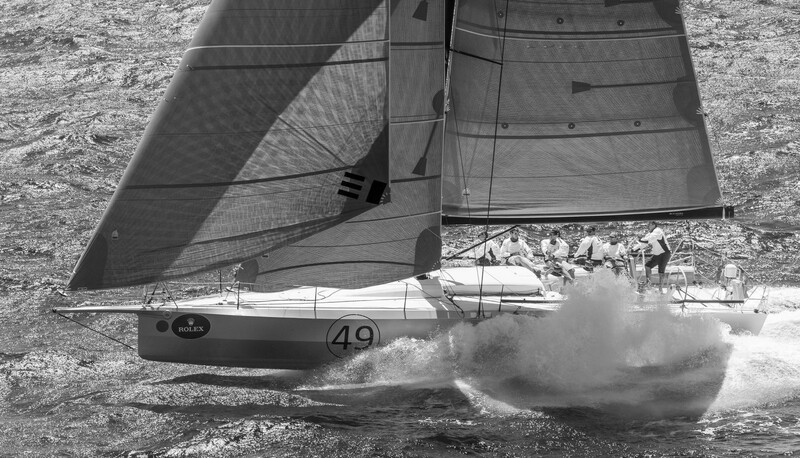 A revolutionary brand of DSS foil driven sailing yachts, where expectations are redefined and extraordinary performance is the intelligent choice. 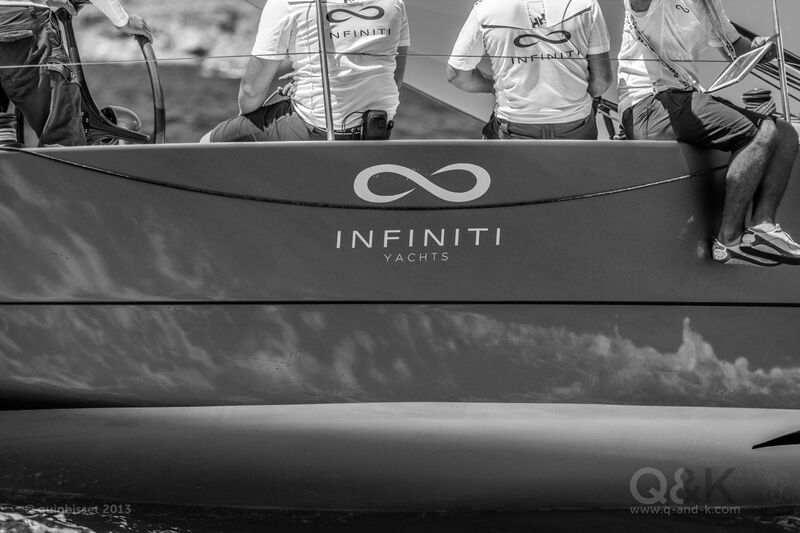 Infiniti Yachts challenge every norm and every pre-conception. 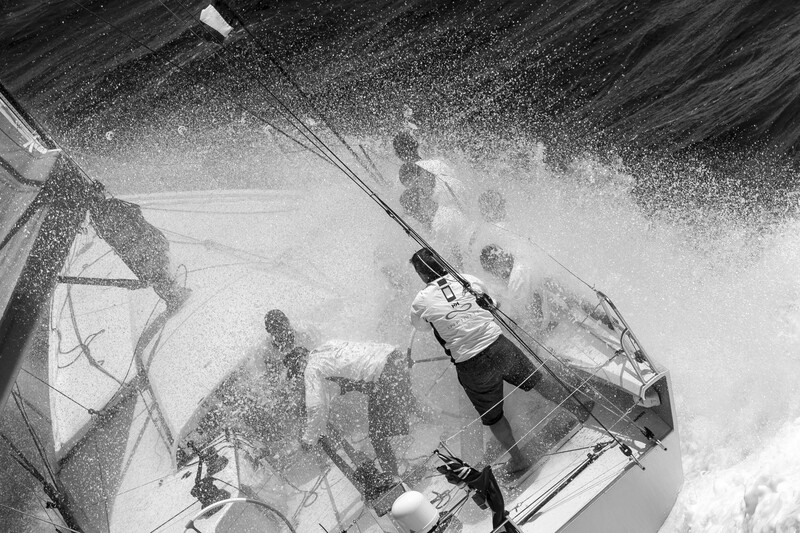 Our yachts are lighter and more powerful, it is a step change for the industry; a paradigm shift in design and how we sail – this is not a small step or a subtle design trend – this is a revolution. 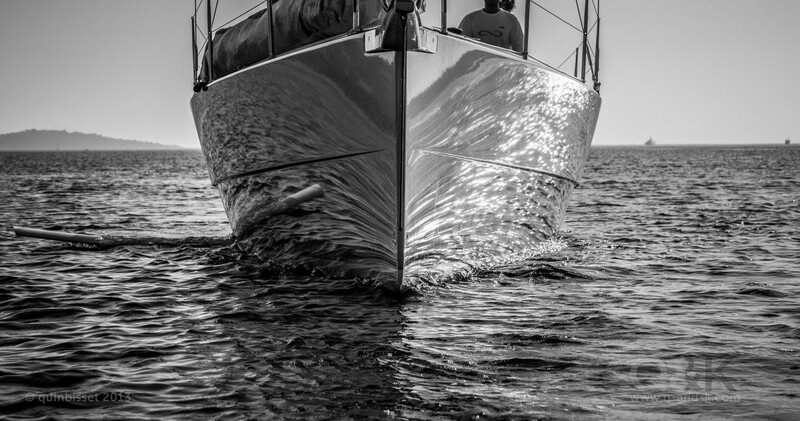 The DSS patented system utilizes retractable foils to reduce heel angles and provide progressive dynamic lift, complementing the traditional fixed or canting keel. 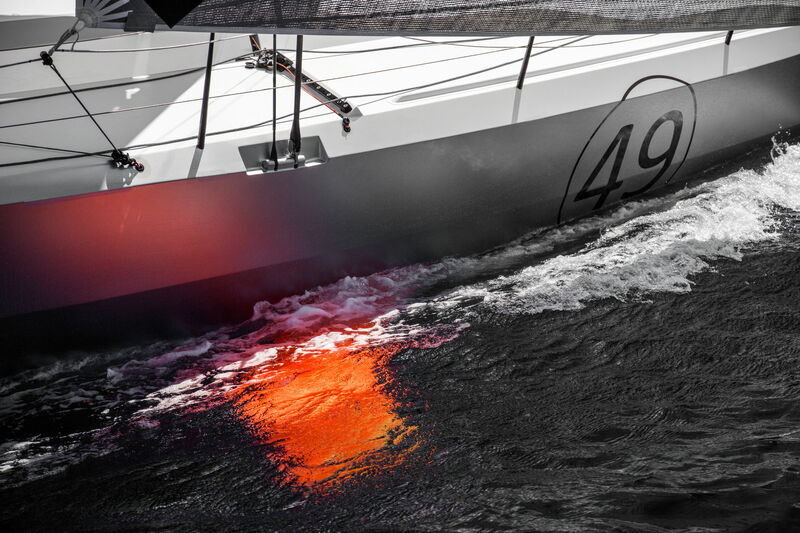 This revolutionary system heightens comfort for sailors, reduces displacement, and has proved to increase Velocity Made Good (VMG) in offshore sailing, while providing stability to the yacht and reducing weight.